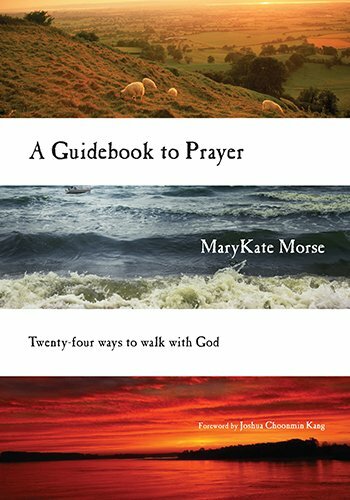 Two things I remember about Dr. Marykate was her fresh perspectives on leadership and her ability to lead us into the awareness of God and self through prayer. So, it's no surprise to me when I noticed the two books she's launched over the years were about Leadership and Prayer. I hope you get the chance to read both. 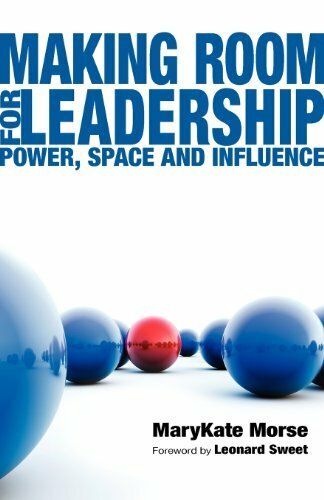 I invite you to read "Making Room for Leadership" at your earliest convenience. The Staff and I will use this book as a primer to prepare for the event and to get the most out of our time with Dr. Marykate.